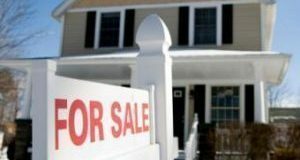 The GSE cites lower mortgage rates among the reasons home sales in 2019 are projected to remain at 2018 levels. Learn what else Fannie predicts here. 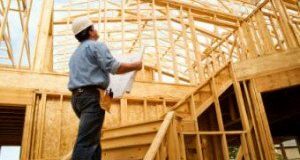 A report looked into problems homebuilders confronted in 2018 and expect to face in 2019. Here’s what it revealed. 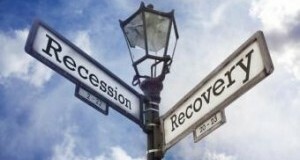 Inverted Yield Curve: The Harbinger to Recession? 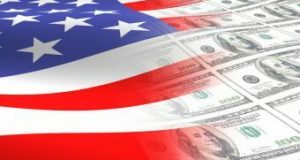 With the three-month and 10-year Treasury yields inverting for the first time since mid-2007, here how experts say it could impact mortgage rates and the larger economy. 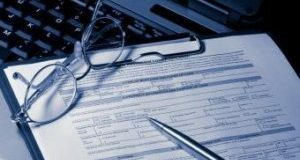 On Tuesday, the Census Bureau will release its latest residential construction report providing in. Here’s what else is happening in The Week Ahead. Find out why the average loan application has risen to a new high and its impact on first-time homebuyers. 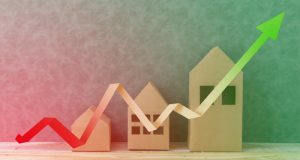 A report takes a look at home prices growing slower than inflation and how this trend will shape homebuyer trends. 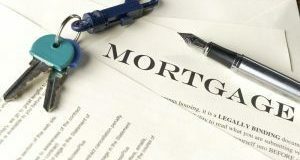 An expert looked into the extent to which the characteristics of non-qualified mortgages have changed since CFPB issued regulations to provide safer and more sustainable home loans for consumers. Here’s what she had to say. Having pointed out the most expensive ZIP codes in each state about a month ago, a report now reveals some of the most expensive homes on the market across the nation. 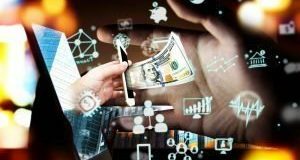 While borrowers are increasingly embracing digital mortgage, they also see a lack of communication throughout the loan origination process, according to Ellie Mae. 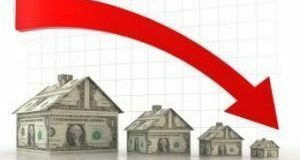 While rent price growth increased, national home value appreciation sagged to its lowest level since the end of 2017. Click through to learn more.